When you think of your home, you consider it your safe haven. 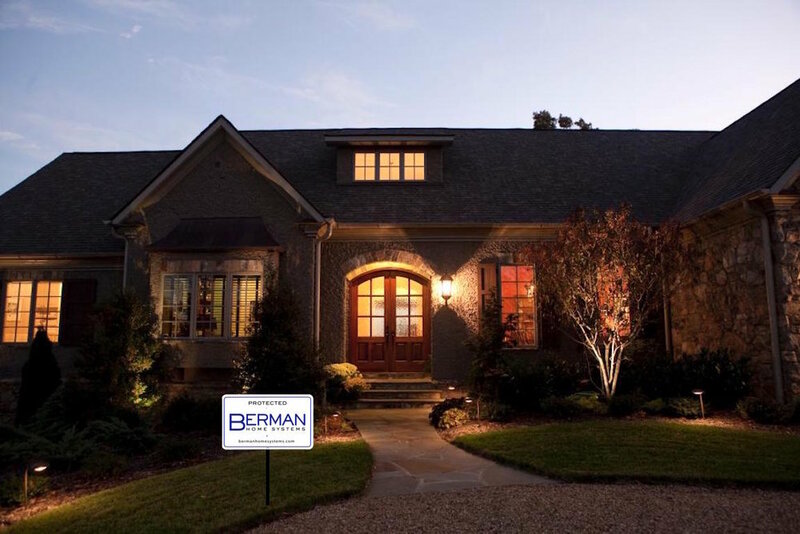 We will help you safeguard your home by offering a comprehensive plan to identify and correct the vulnerabilities and will work with you to design the security system you need, at a budget you can’t afford to be without. Each system is easily customized to your home's distinct configuration and needs. Let us show you how!